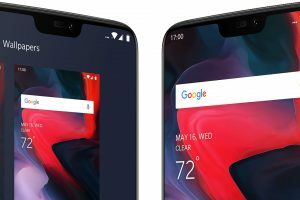 OnePlus 6 comes with a notch on that large 19:9 ratio display. 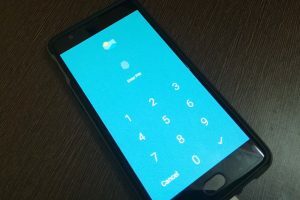 However, if that notch is annoying you, there is a software feature to turn it off. 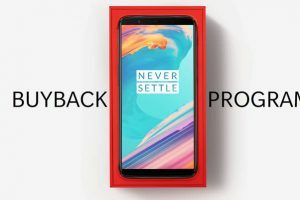 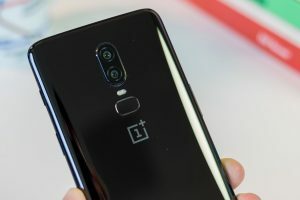 OnePlus India’s Buyback Program Explained – Is it worth? 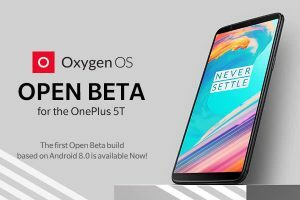 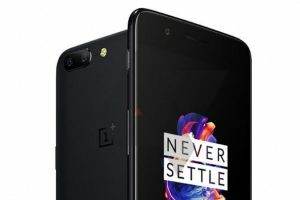 OnePlus 5T gets Android Oreo with Open Beta 1 – How to Install? 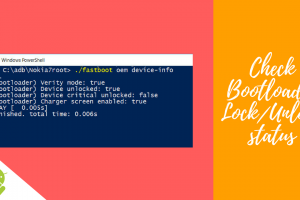 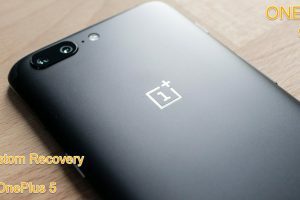 Android Oreo Closed BETA Build Leaked for Oneplus 5 – Get it now!